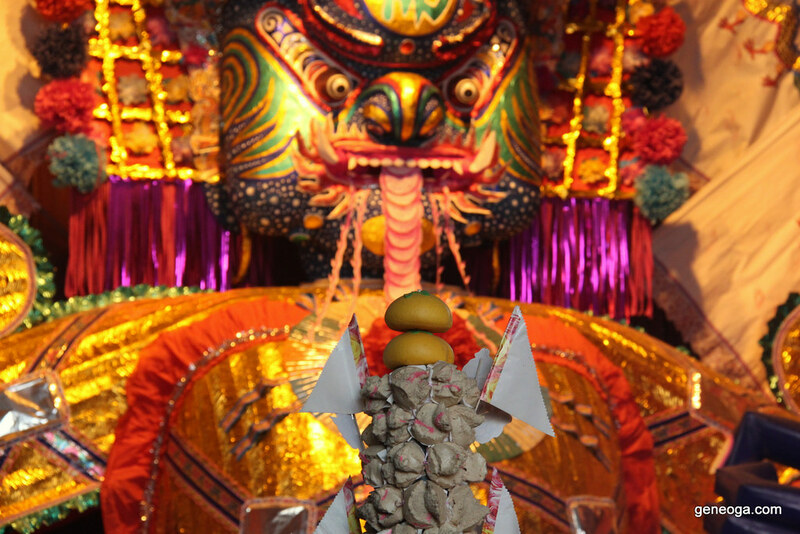 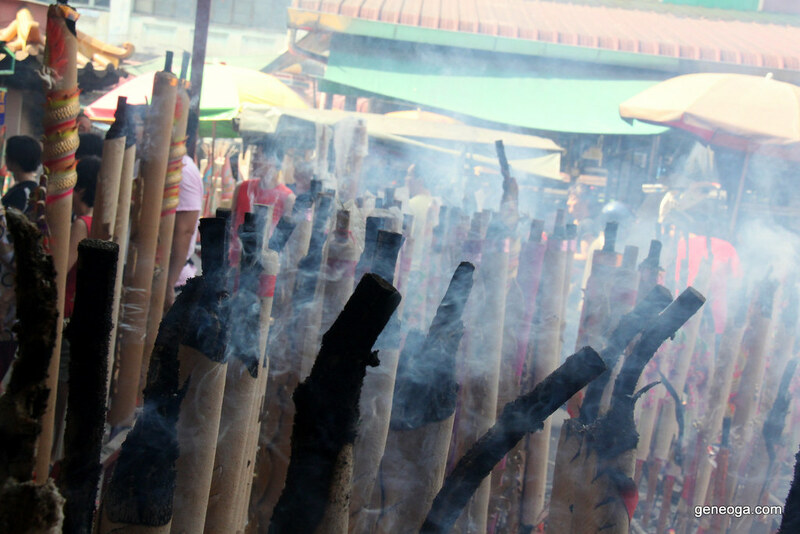 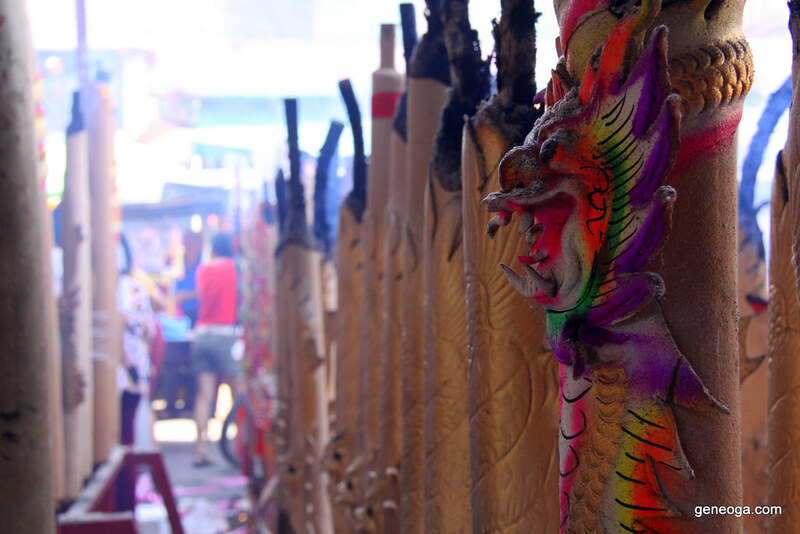 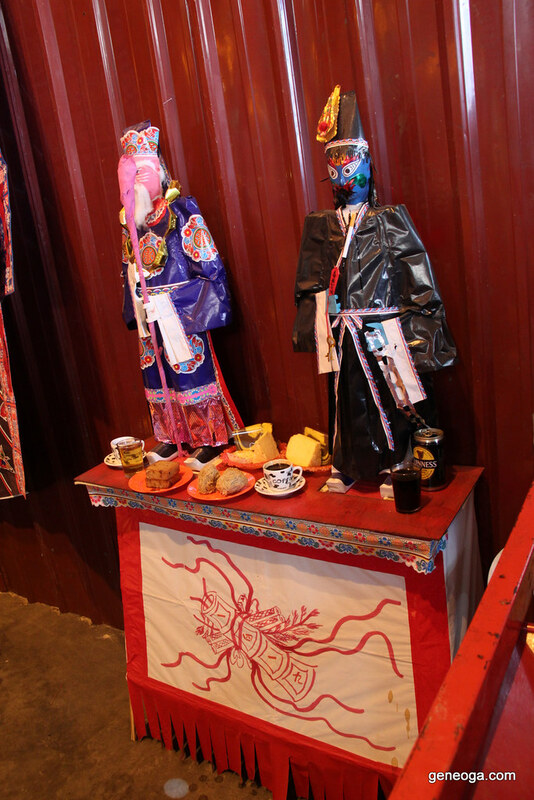 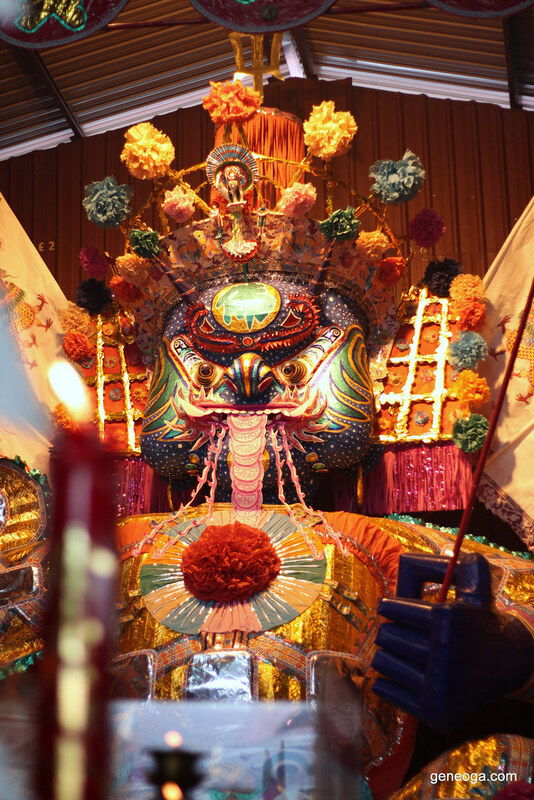 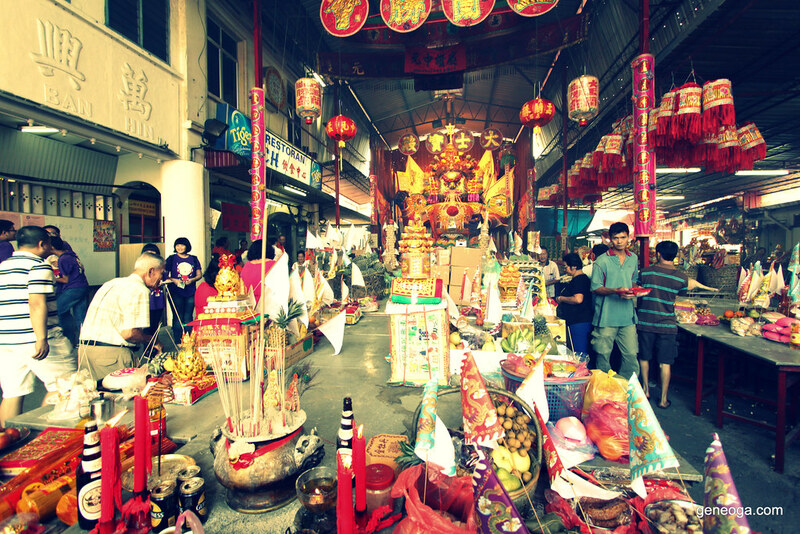 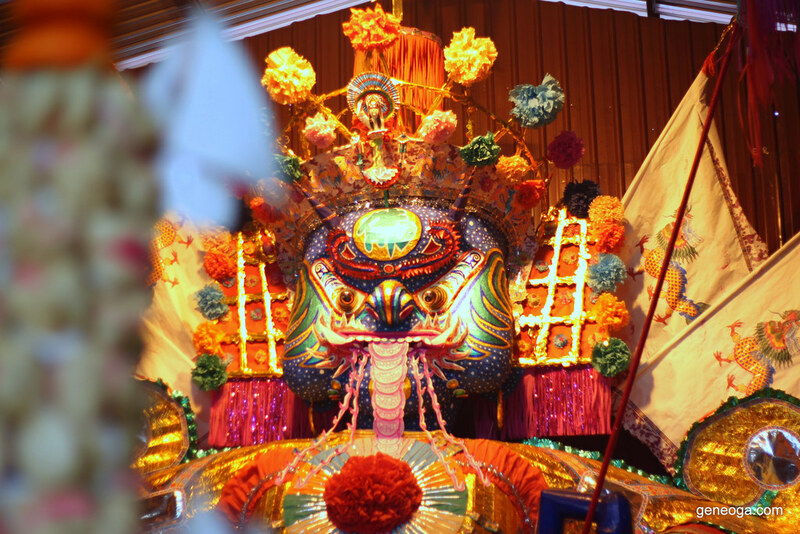 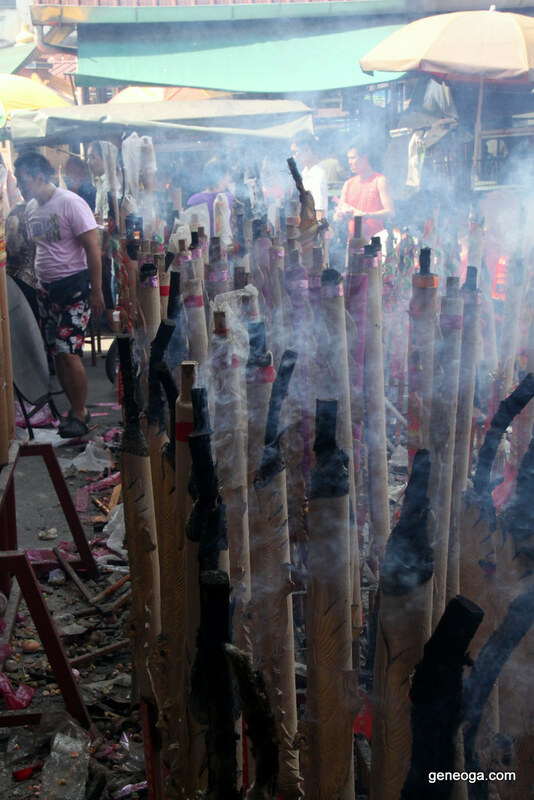 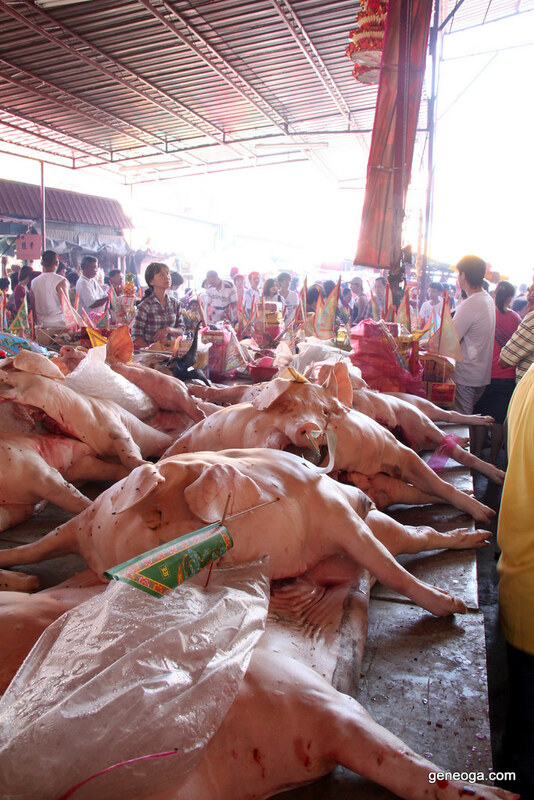 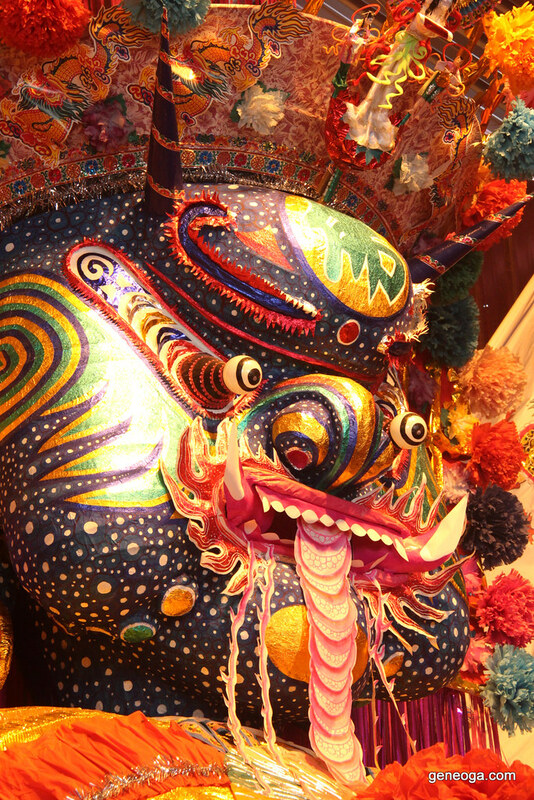 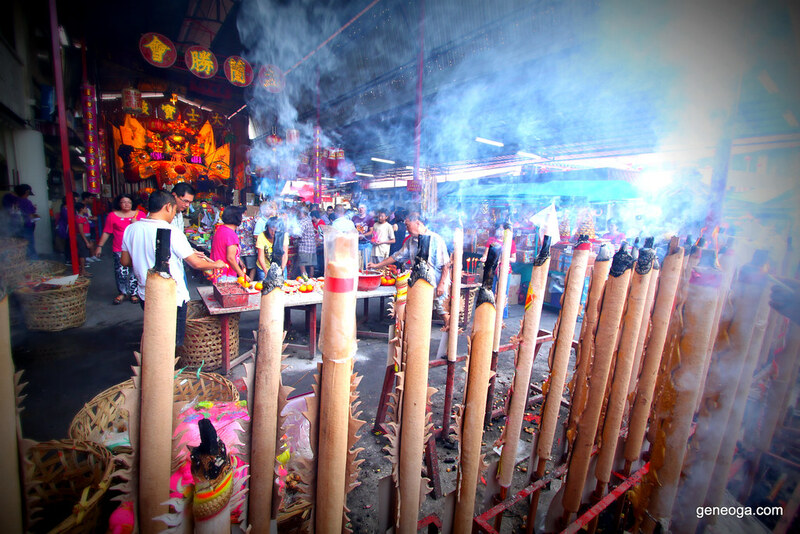 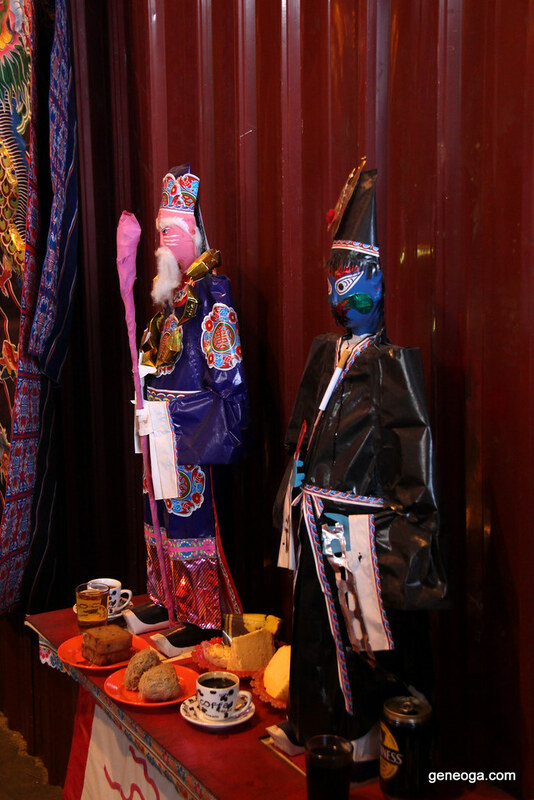 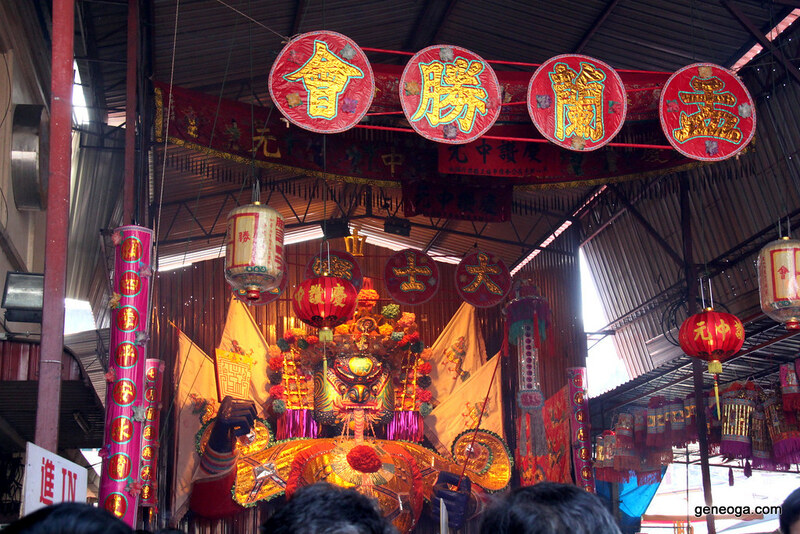 The Phor Thor (Hungry Ghost Festival) in Penang is quite a happening one. 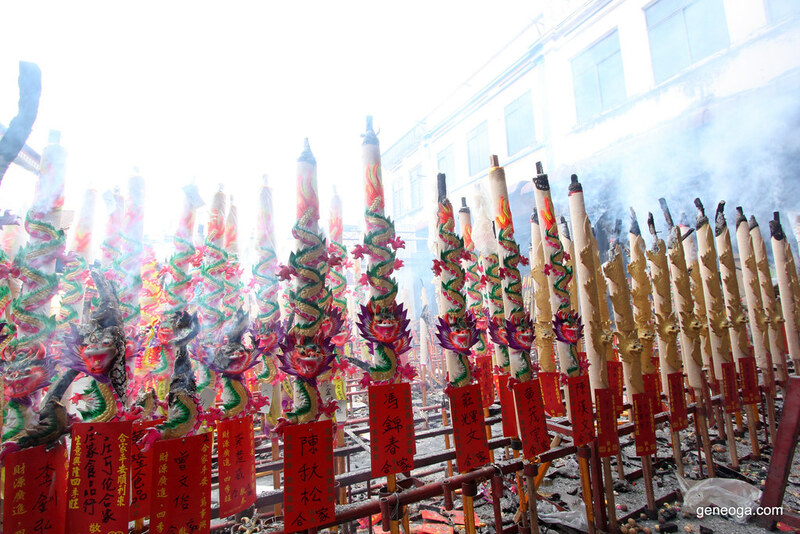 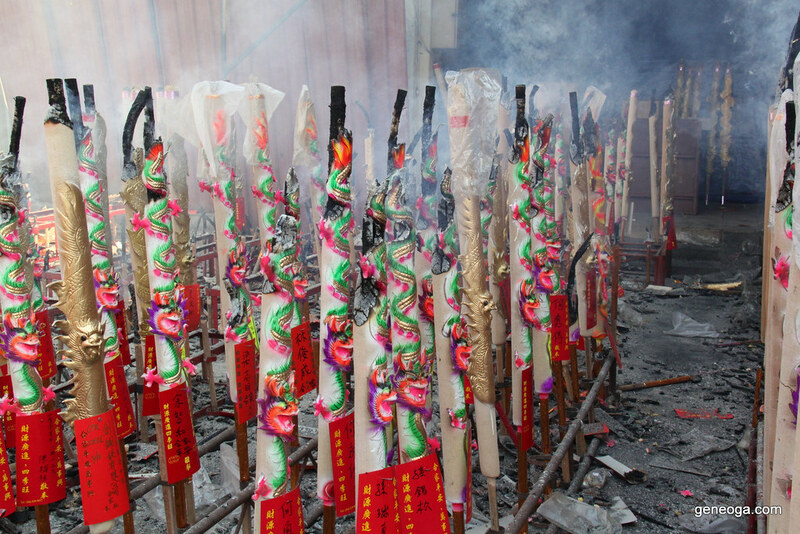 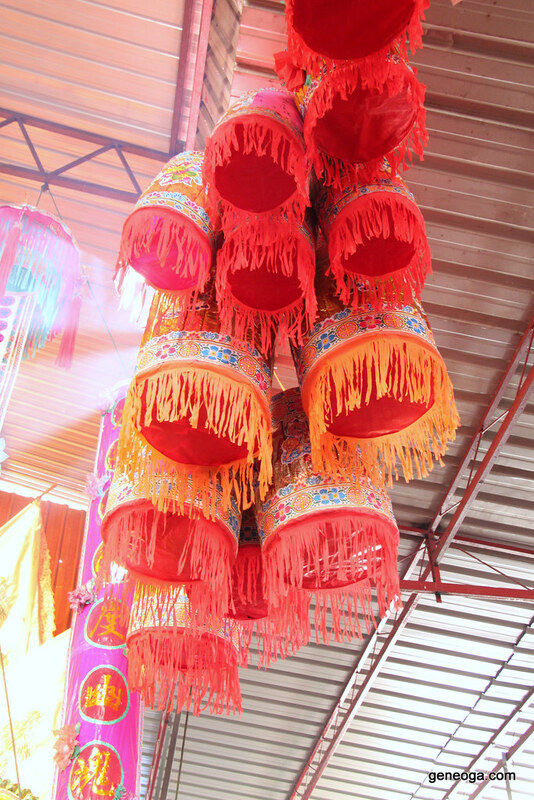 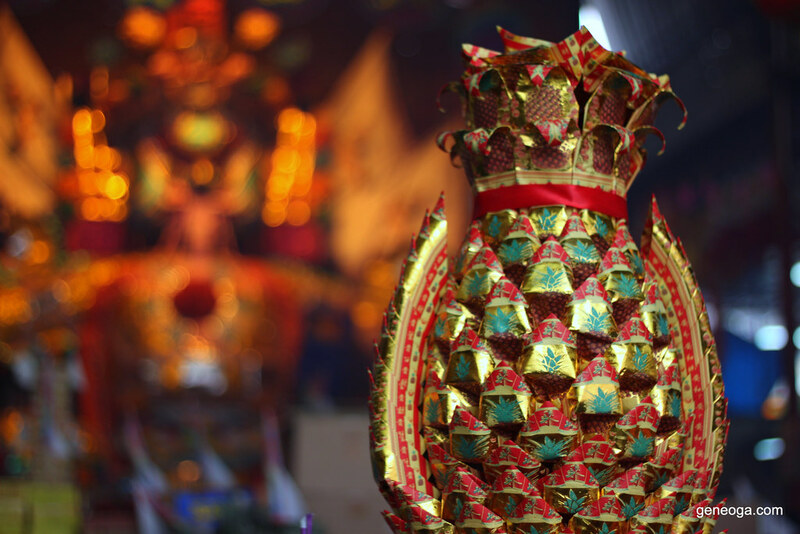 The chinese believe that throughout the 7th month of the Chinese Lunar Calendar, the gates of hell are open and the ghosts and spirits from the lower realm will roam the street of the living. 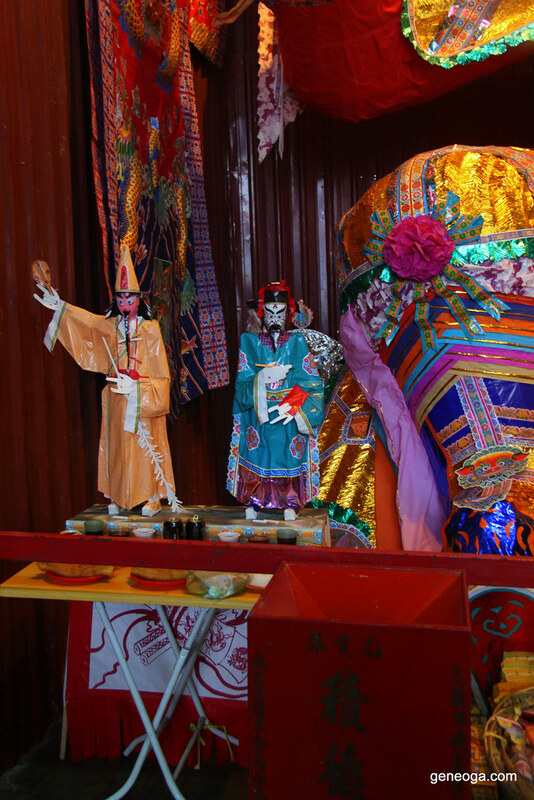 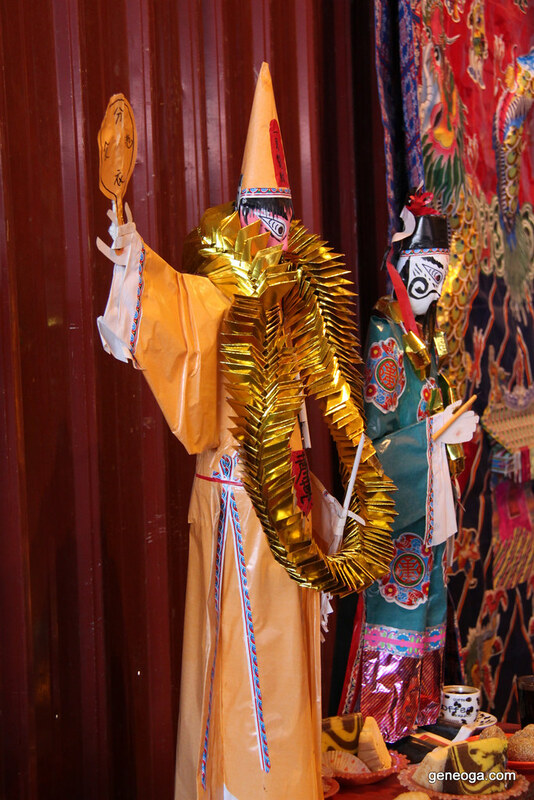 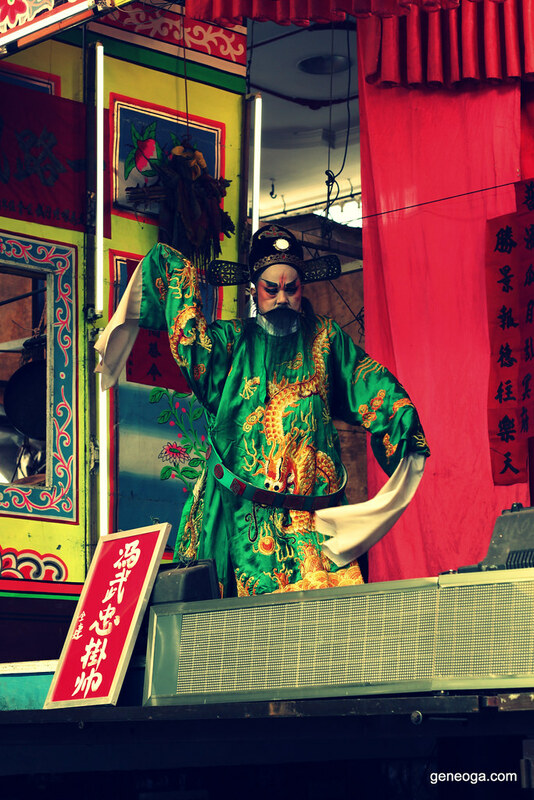 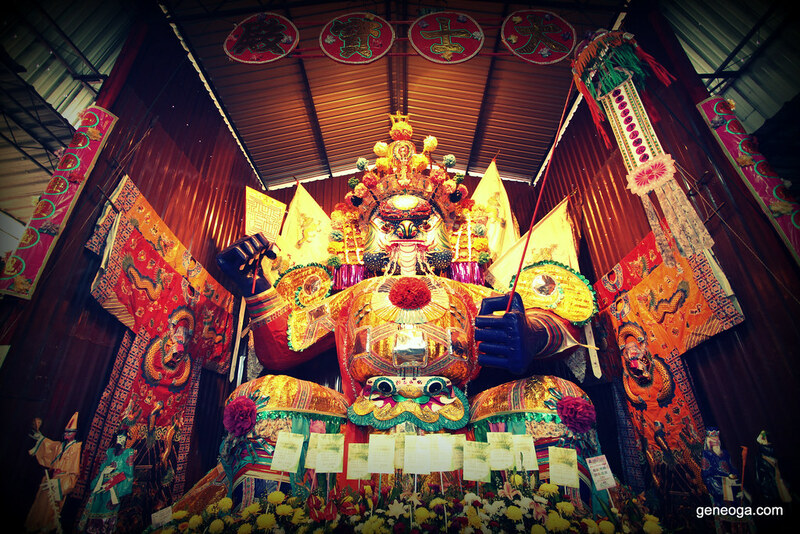 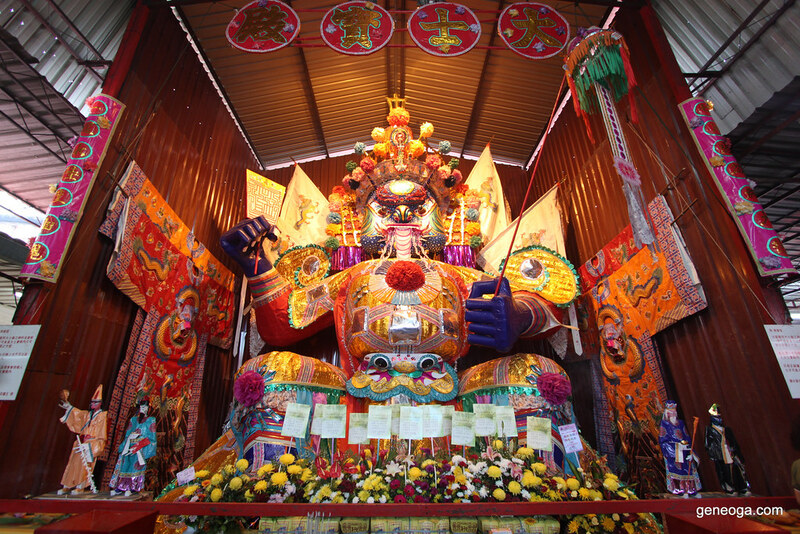 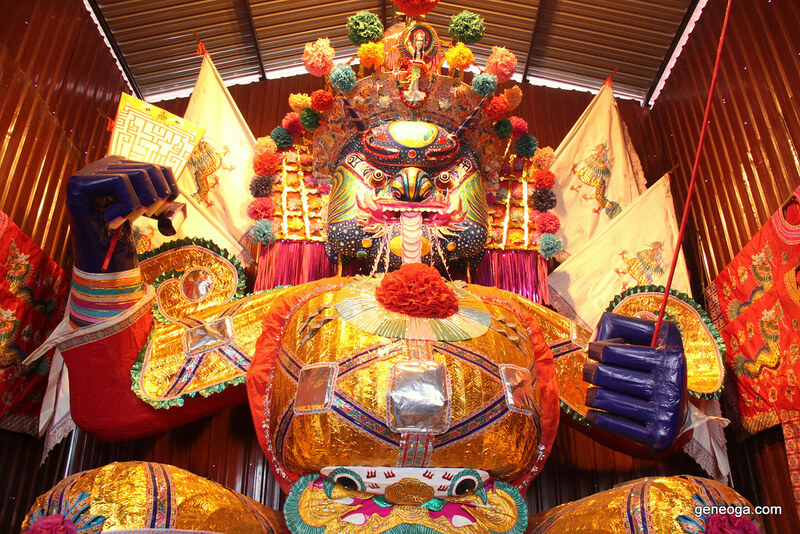 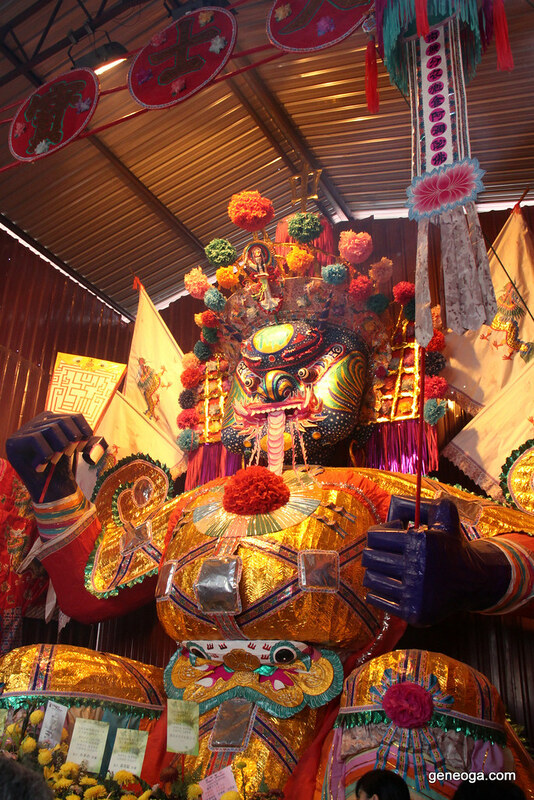 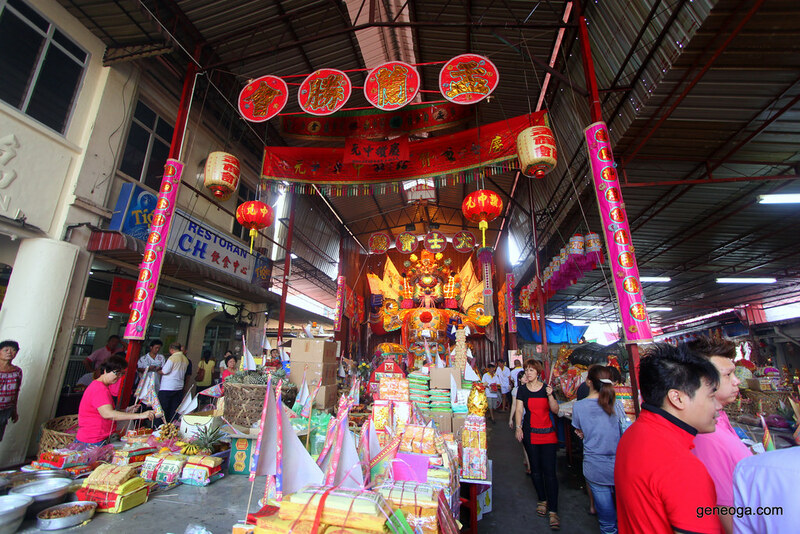 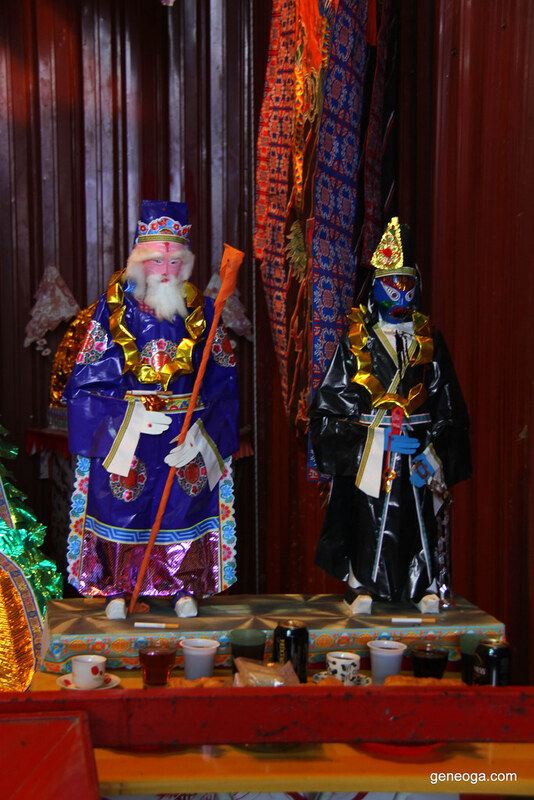 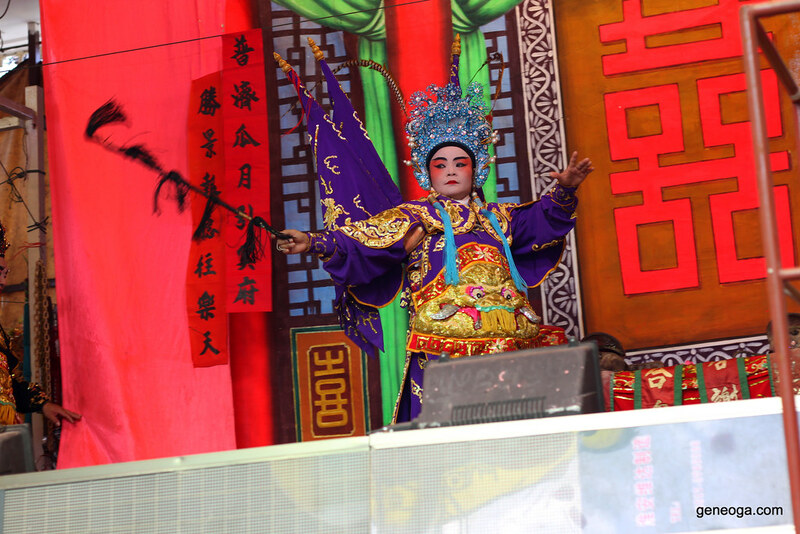 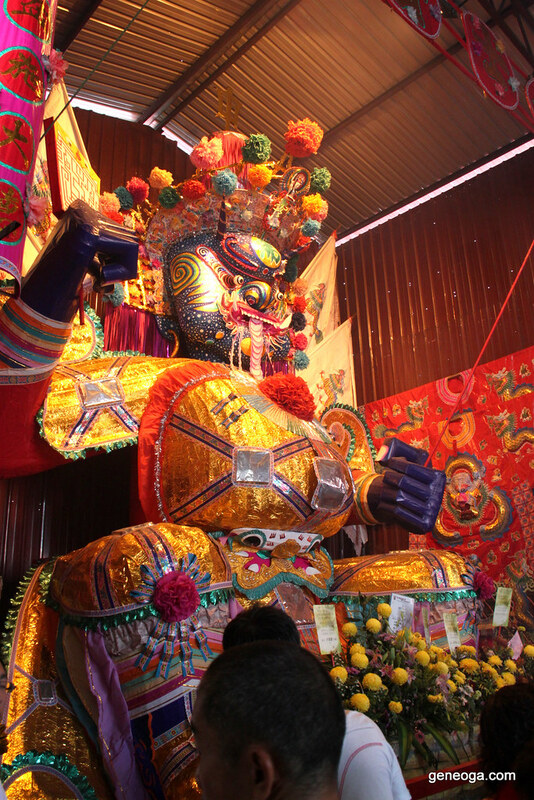 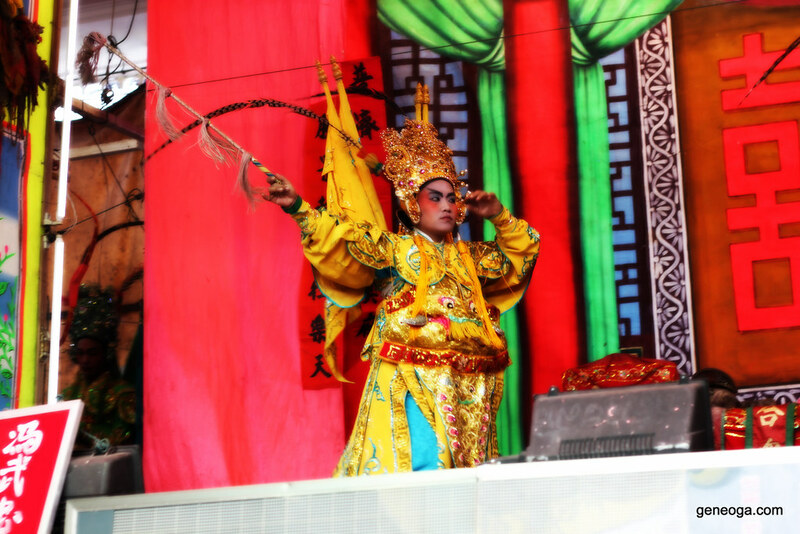 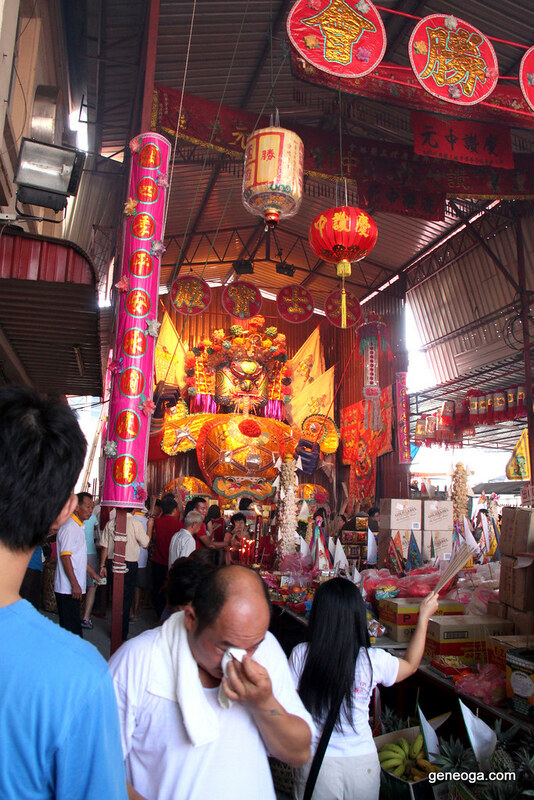 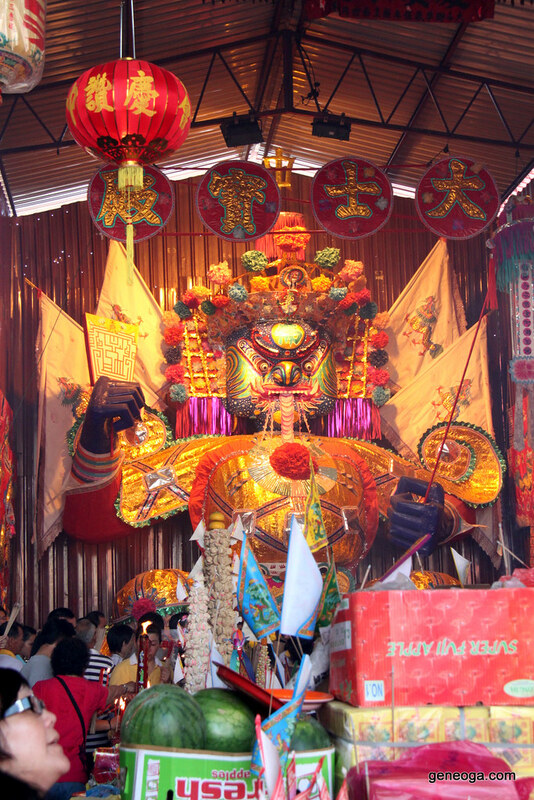 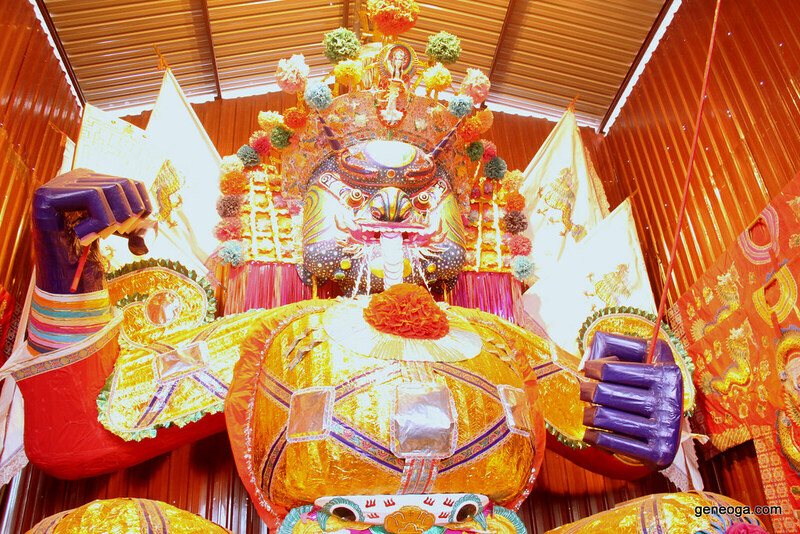 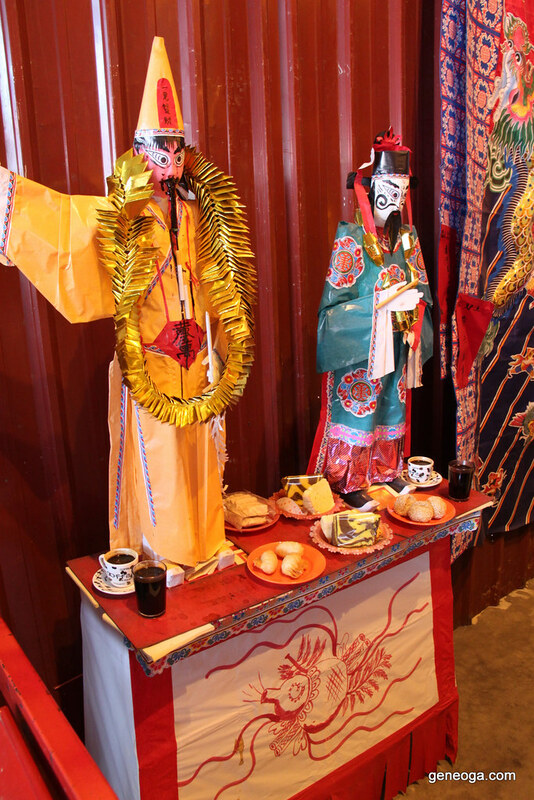 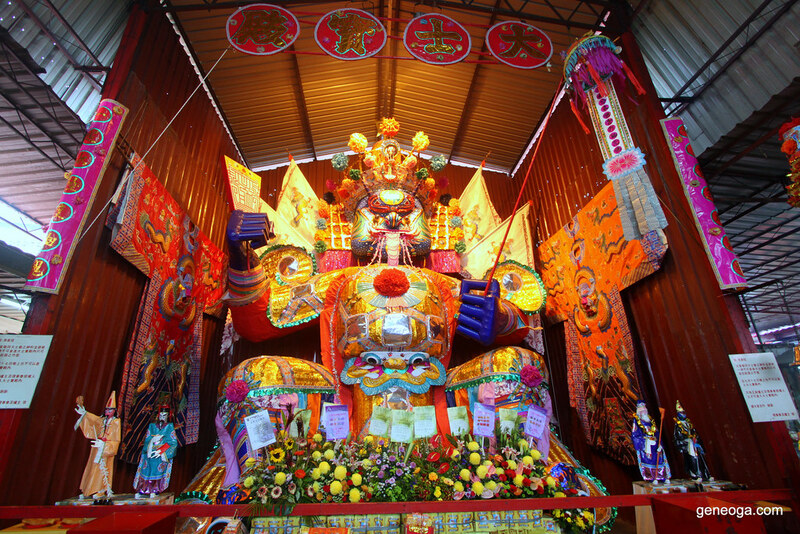 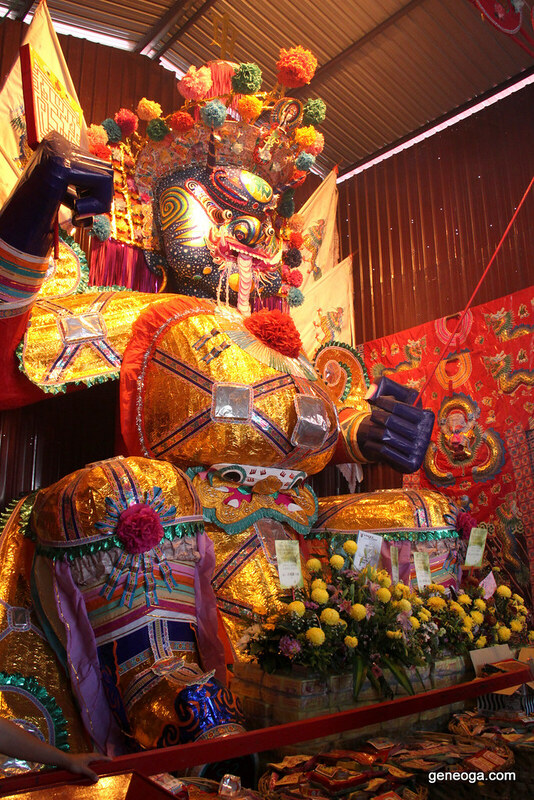 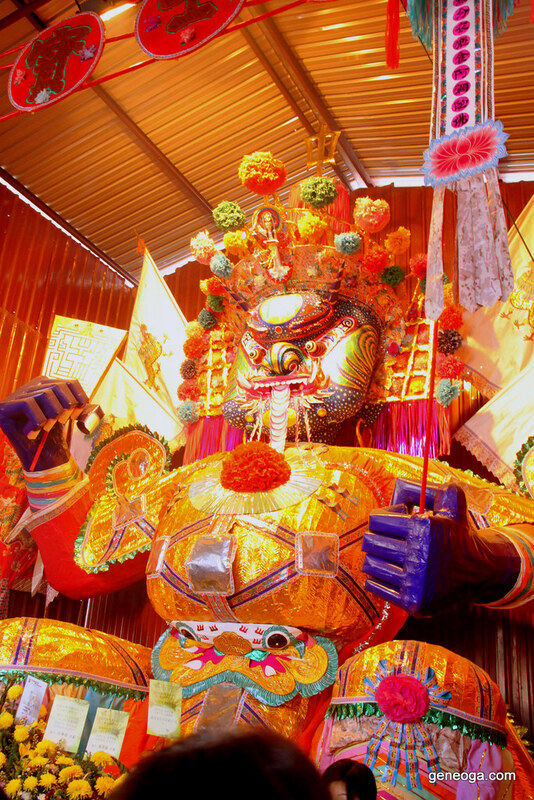 In Jalan Pasar, Bukit Mertajam, Penang, a huge paper effigy of 大士爷 (Tai Su Yah) otherwise known as The King Of Hades is put up for public praying. 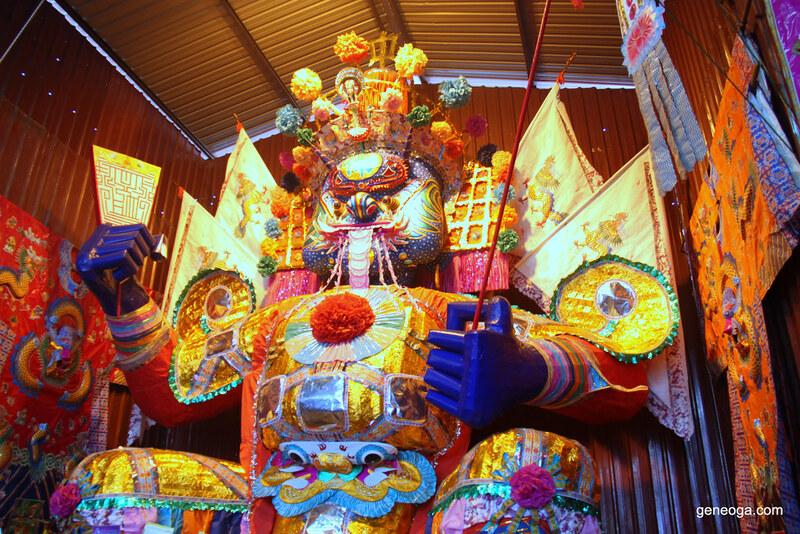 This paper effigy is said to be the biggest in Malaysia sitting at the height of at least 7m to 8m tall.